​Jonjo O’Neill continues to enjoy one of the most successful careers in horseracing. As both jockey and trainer he has reached virtually every height this great sport has to offer, along the way overcoming adversity, including beating cancer. Through all of this, his love of horseracing, his affinity with horses and thirst for success has never changed. 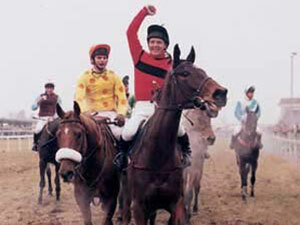 ​Jonjo O’Neill was born on April 13th 1952 in County Cork, Ireland. His boyhood ambition was to become a jockey and after leaving school he began an apprenticeship with Michael Connolly. In 1970 he rode his first winner when Lana dead heated at the Curragh. Three years later, Jonjo moved to England and from then on his career burgeoned. In 1977/78, he broke the record for most winners in a season. His tally of one hundred and forty nine beat the previous record (held by former champion and one of Jonjo’s closest friends, Ron Barry) by twenty four. The following season, he claimed the Jockeys’ Championship for a second successive time. ​Jonjo was a hugely popular figure as a jockey. In a career spanning 16 years (between 1970 and 1986), he notched up 901 winners, and secured a reputation as one of the greatest jump jockeys of all time. 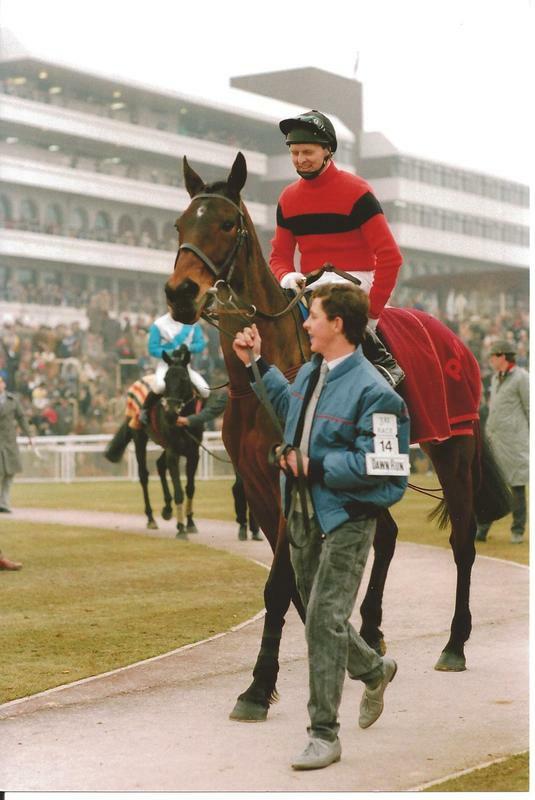 Jonjo is widely remembered for riding Dawn Run, the only horse to win the Champion Hurdle and the Cheltenham Gold Cup. He also had a wonderful partnership with Sea Pigeon, on whom he won the Champion Hurdle in 1980. Jonjo O’Neill is one of racing’s outstanding National Hunt trainers. ​​His career as a trainer began in 1986, the same year he was also diagnosed with cancer. With trademark determination, he battled and overcame Non-Hodgkin’s Lymphoma. Based at Penrith for 15 years, he moved to Jackdaws Castle, near Cheltenham, in 2001. He remains the only person to register a seasonal tally of 100 winners as both a jockey and trainer. Additionally, he is the only person to ride and train a winner on the Flat, and over fences and hurdles at Ascot. We regularly exceed £1m in total prize money for a season with 2013-14 proving to be our most successful to date with over £1.5m. That season included the fifth time in 12 years that Jonjo trained three winners at the Festival - Holywell, Taquin Du Seuil and More Of That in the Ladbrokes World Hurdle. 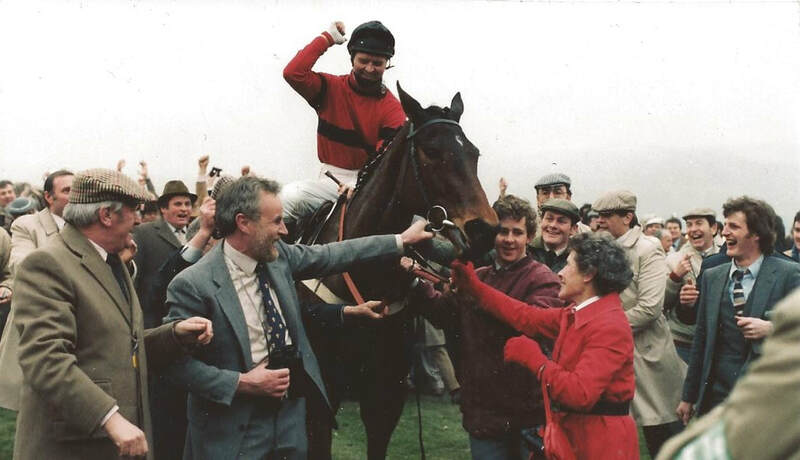 His record number of winners has included Johns Spirit in the Paddy Power Gold Cup, Shutthefrontdoor in the Irish Grand National and Taquin Du Seuil in the Betvictor Gold Cup. 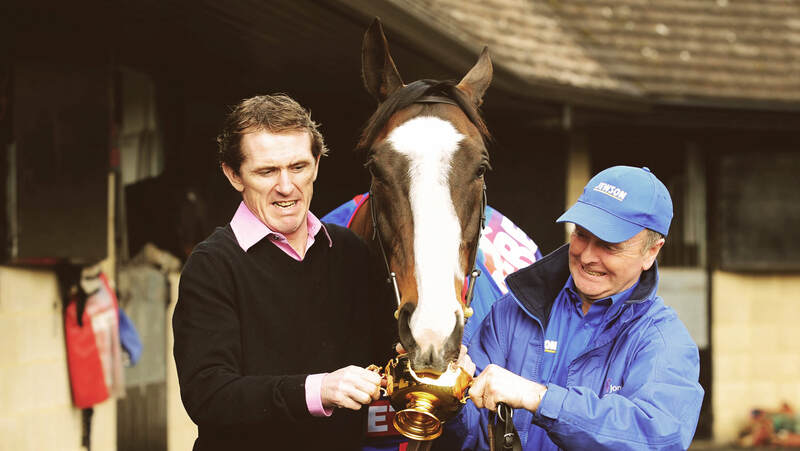 For several years, AP McCoy was retained by Jackdaws' owner JP McManus and he was closely associated with Jonjo's success. Barry Geraghty has also ridden several including Eastlake at the 2016 Aintree Grand National meeting. Our stable jockey is currently Aidan Coleman. Another name on the Honours Board is the much-missed JT McNamara who's wins for Jonjo included the National Hunt Chase on Rith Dubh. 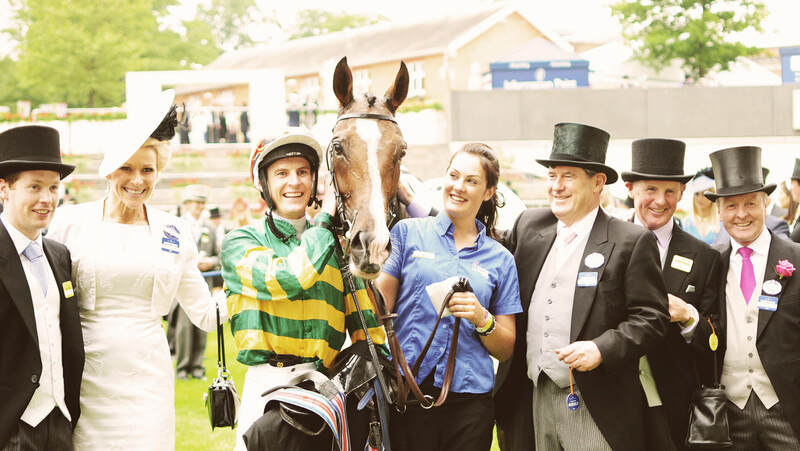 Jonjo has a top-quality team of jockeys at his disposal and he also takes great pride in bringing on the careers of young riders who, from the 2016-17 season, has included his son Jonjo Jr.
​Jonjo remains as hungry as ever for winners. He is putting together a team of horses to challenge for all the big races and to win plenty of others along the way. There is no better time for new owners to get on board. Together with a dedicated team, he is always interested in hearing from people who want to take advantage of the unique facilities and expertise that Jackdaws offers. Never one to rest on his laurels, Jonjo strives to obtain the best from his horses, and is always ready to invest in new technology and equipment. 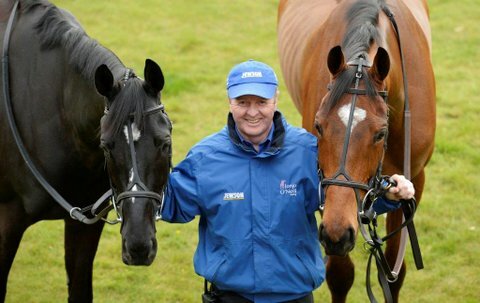 "Jonjo O’Neill is not just a very special man, he is a special trainer too. To visit him and the team at Jackdaws Castle has been one of the pleasures of a lifetime. Mind you, he has lived at least three lives already!